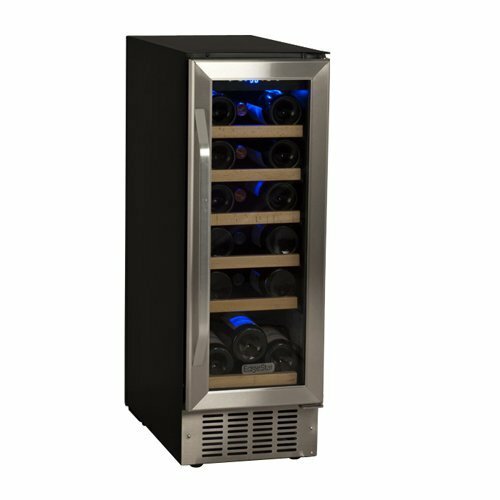 Buying a wine cooler refrigerator for your home can be a confusing process – there are SO many wine cooler refrigerators to choose from! Which brand is best? 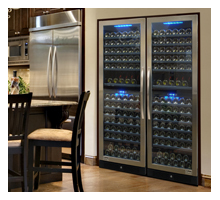 Which wine cooler is best? So many things to learn! 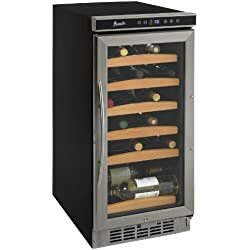 Other than my portable ice maker that I use in my kitchen, my home basement bar and outdoors when entertaining, my wine cooler refrigerator is one of my favorite things. We love wine around here – and there’s nothing better than a nicely chilled bottle of wine whenever you want it. 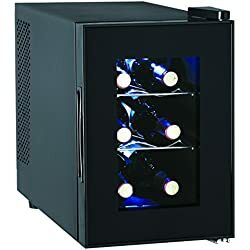 On this page we will be sharing the best brands of wine coolers and their reviews. 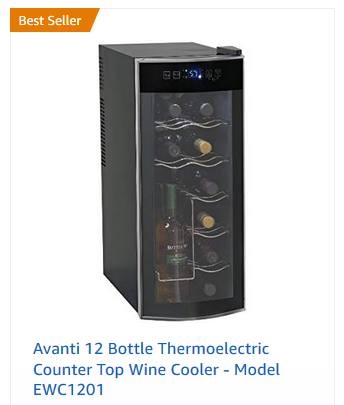 Also, right below is a wine cooler buying tool. 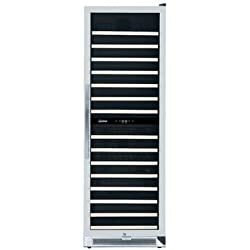 If you have an idea of what size of a wine cooler you need, use the tool below. 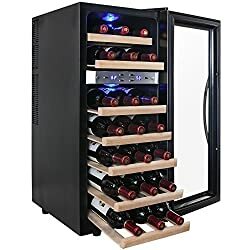 It makes the whole buying a wine cooler process SO much easier. 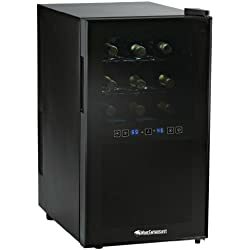 For the best free-standing wine bottle cooler / wine refrigerator, Consumer Reports & Reviews choose this wine cooler as the winner for BEST Wine Refrigerator. 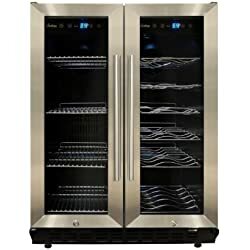 Whether you’re looking for a dual zone wine cooler, a built-in cooler or a wine refrigerator that is a stand-alone unit, there are a few brands that are considered best. 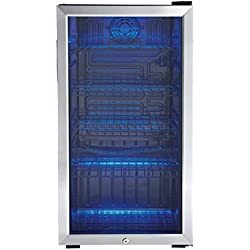 Let’s dig into some in-depth wine cooler reviews and talk about this #1 best-rated wine cooler. Are you a connoisseur of wine or just the occasional wine drinker who likes to impress his friends? One way to do this depends on the wine cooler brand you choose to display and chill your wine. 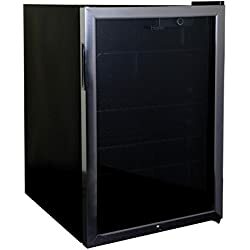 Knowing the features you would prefer in a cooler will go a long way in aiding you make a choice in a brand that you will enjoy for a long time. 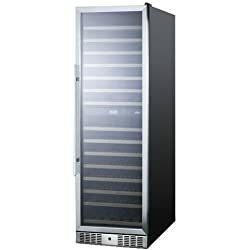 Below is a brief description of some of the more popular brands of wine coolers available on the market today. 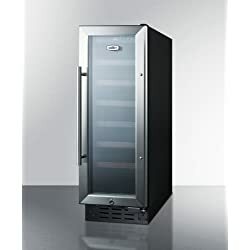 Avanti produces a variety of storage units for wine including specialty racks and cellars with special emphasis on multipurpose refrigerated wine units. 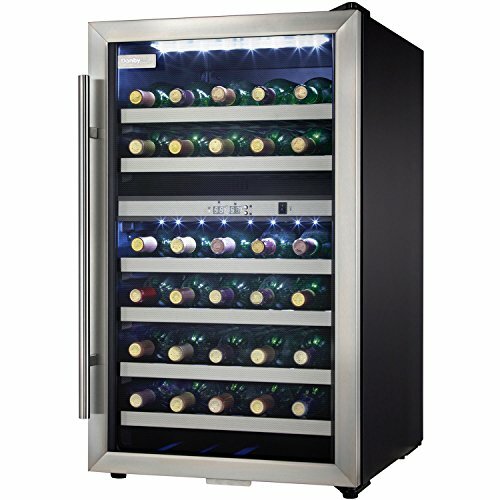 In spite of their unique style and design, the Avanti wine coolers are still within most family budgets and generally have a black design trimmed with stainless steel. 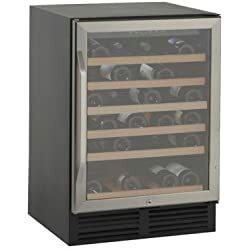 Being able to double up as a refrigerator in your bar at home or as a wine aging center means these coolers can be put both to short-term use as well as long-term use. 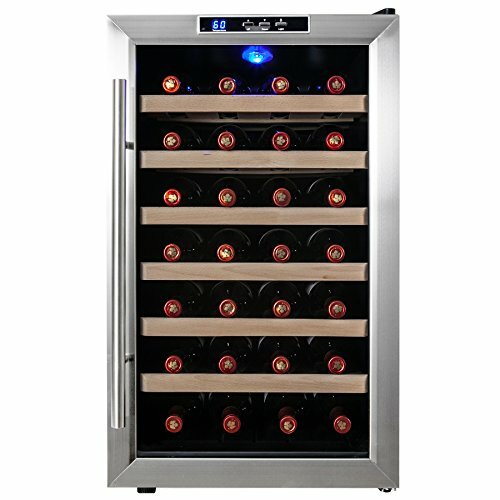 The glass doors which allow easy viewing of the bottles as well as the digital thermostat are a nice addition to the Avanti wine cooler line. 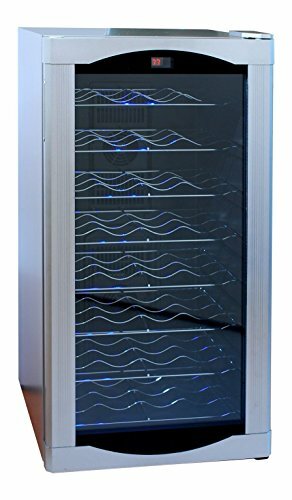 Feel free to use this link to read all Avanti Wine Cooler reviews. 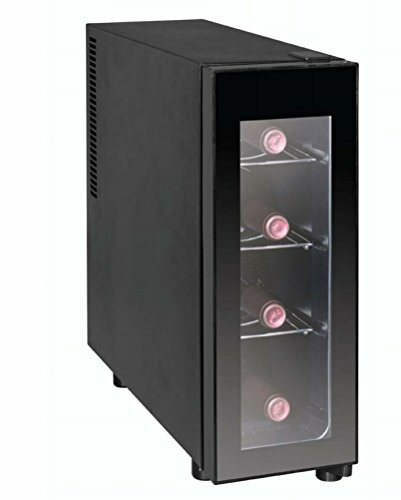 Francis Ravel the designer and fabricator of Vinotemp started off by making and selling wine and subsequently branched off and conceived these wine coolers over 20 years ago. This superior brand of refrigerators are still holding their own today. 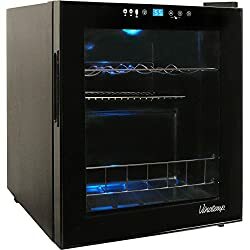 He got the idea of putting into a wine box a cooling unit to keep the wine at its optimum temperature. 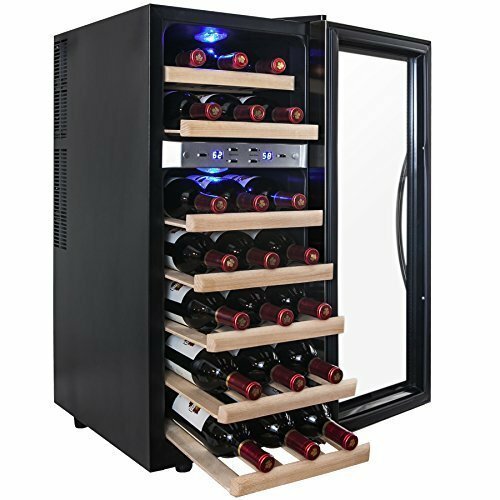 When he started producing the wine chillers himself he made customer satisfaction his goal by using only high quality material. Through his ingenuity, the Wine Mate was born. 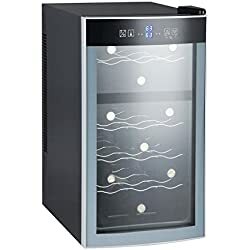 Feel free to use this link to read all Vinotemp Wine Cooler reviews. Stand alone fridge units of all dimensions are the specialty of Danby. Superbly built with a variety of features makes the Danby Summit the most highly demanded of this brand. 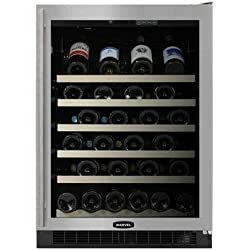 The airing system available in most of its wine cooler models allows these Danby units to be placed in counter spaces with no provision for clearance. 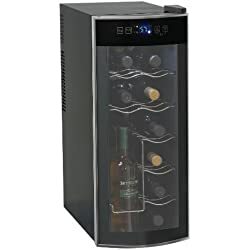 Danby’s affordable prices, stainless steel doors, shelves made of wood and digital thermostats are strong selling points of these wine refrigerators. 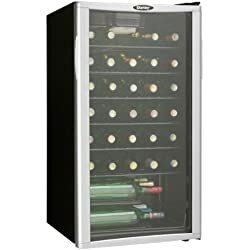 Or, use this link to read all Danby wine cooler consumer reports and reviews. Polished and constructed with high quality materials, the entire line of Haier products meets the requirements of even the most discerning customer. In order to gain access to all the bottles at any time, the Haier brand has slide-out storage systems. Furthermore, you have the option of choosing between mechanical or electronic cooling systems. 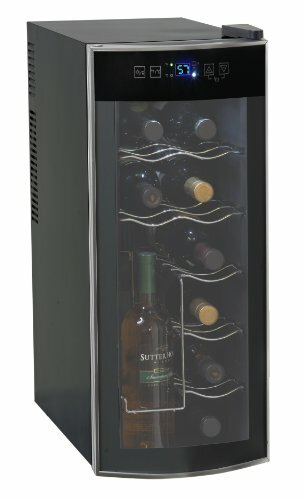 Customers with a higher budget can indulge in the more expensive models that enable one to keep different bottles at different temperatures within the same unit. 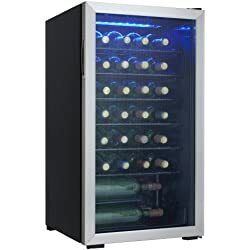 Feel free to use this link to read all Haier wine cooler reviews. Over 70 years of experience producing units of superior design and style and an unmatched range of selection for the discerning customer has enabled Marvel to improve the lifestyle of its customers. 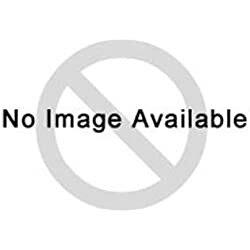 Under the umbrella of the well known and respected Aga Food Service Group which is recognized for producing extravagant products for its customers with unlimited budgets, Marvel has thrived exceptionally well in this domain. 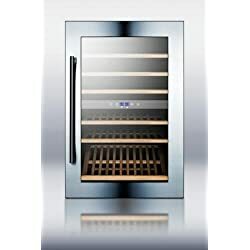 Marvel remains ahead of the competition in the wine cooler industry with its determination to maintain quality and a diverse choice of designs geared for lavish performance. 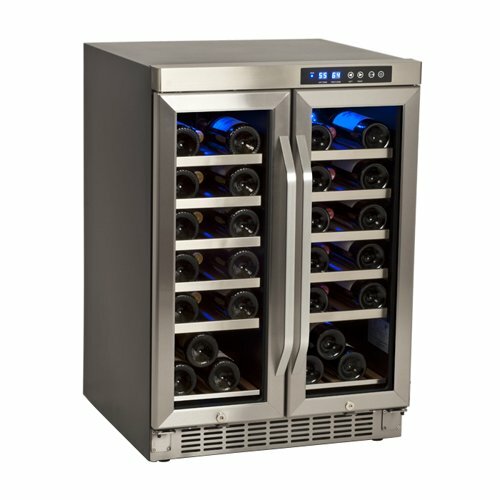 Feel free to use this link to read all Marvel wine cooler reviews. 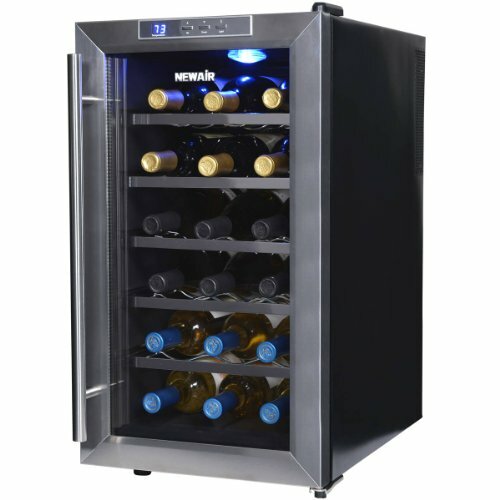 Feel free to use this link to read all Summit wine cooler reviews. 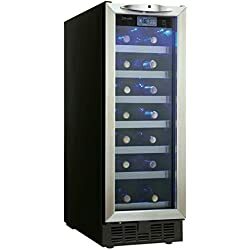 The above are all excellent manufacturers of wine coolers, but there is one wine cooler that the majority of consumers like best. 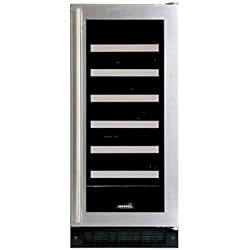 Not only is it a very attractive wine refrigerator, it is also the one that keeps the most consistent temperatures of all models reviewed. 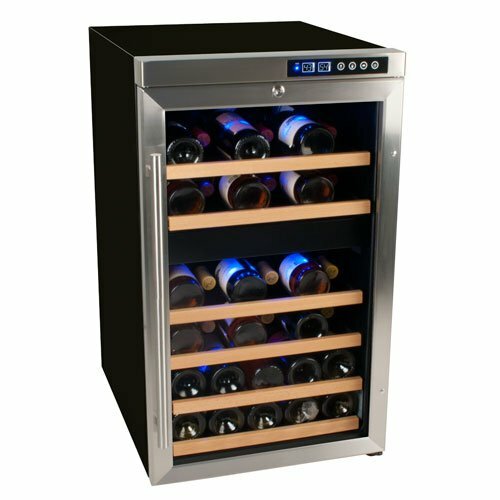 This is a dual-zone and free-standing wine cooler that is sure to look gorgeous in any kitchen or home bar area.